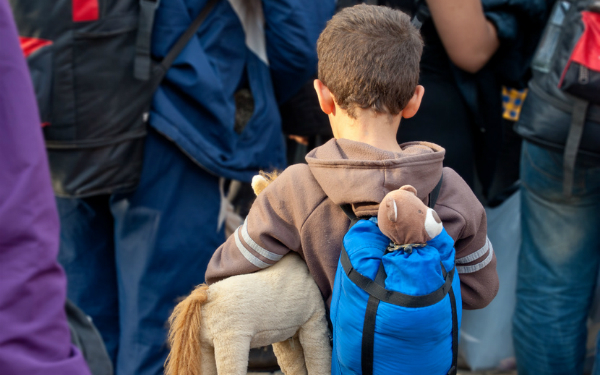 Social workers are expected to have a “broad understanding” of the immigration system to help support unaccompanied asylum-seeking children (UASC) and child refugees, new statutory guidance has said. The guidance, published this week, also sets out the social work role in assessments, family reunification, accessing specialist asylum or immigration legal advice, and what parts of the asylum process social workers need to understand. This includes the Welfare Interview, Statement of Evidence Form, the purpose of the asylum case review, the importance of the substantive asylum interview, the different possible outcomes of a child’s asylum claim, and how that impacts pathway planning. out “where there is reason to doubt that the individual is the age they claim”. standards established within case law,” it adds, pointing to the procedures outlined in the 2003 Merton judgment. How agencies support child victims of modern slavery is also included in the new guidance. It comes as the government published a new policy paper on supporting UASC and refugees, which includes investment in specialist training for foster carers and downloadable training resources for social workers, as well as work to disseminate good practice in the area to help social workers understand their role. UASC accounted for 6% of the total number of children in care at 31 March 2017, double the proportion recorded four years previously. In total, £260,000 will be invested to train 1,000 foster carers, support workers and provide the new resources for social workers. The training for foster carers will be allocated to each local authority area based on the number of unaccompanied children and refugees they are supporting under the national transfer scheme. Children’s minister Robert Goodwill said supporting child refugees was vital. “Foster carers do an incredible job, but they must have tailored support to help them deal with the complex needs of these children. That’s why we are funding this specialist training, to help them give the best possible support to the children in their care,” Goodwiill said. As part of their role, social workers should be aware of the child protection system around victims of modern slavery, including how and when to refer a child to the National Referral Mechanism, the guidance said. Do social workers risk a criminal offense by repeatedly viewing service users’ social media? This article uses the term asylum seeking child and child refugee interchangeably. It’s important to distinguish the two.